DID YOU KNOW THAT ONE IN SIX CHILDREN IN AMERICA STRUGGLES WITH CHILDHOOD HUNGER? 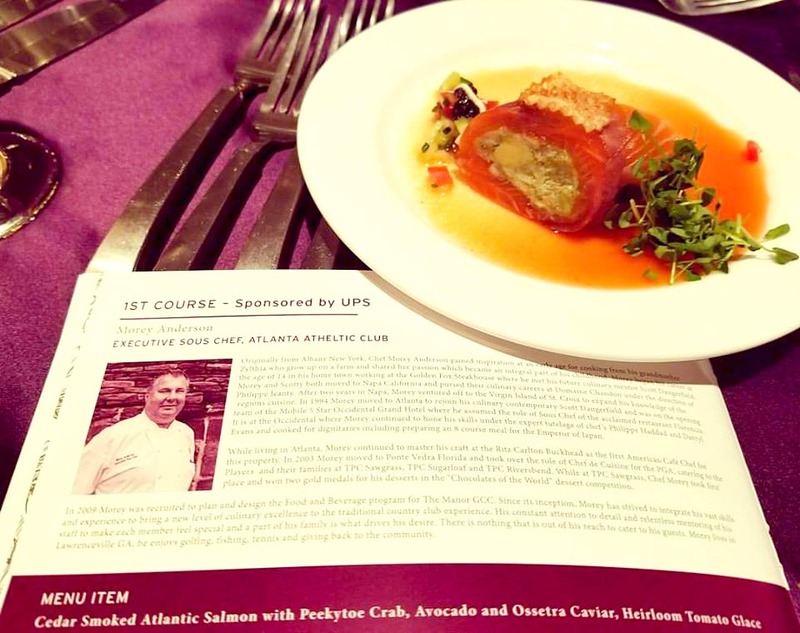 On August 27, five of the most renowned chefs and sommeliers in Georgia converged at the Atlanta Athletic Club to support the No Kid Hungry mission. 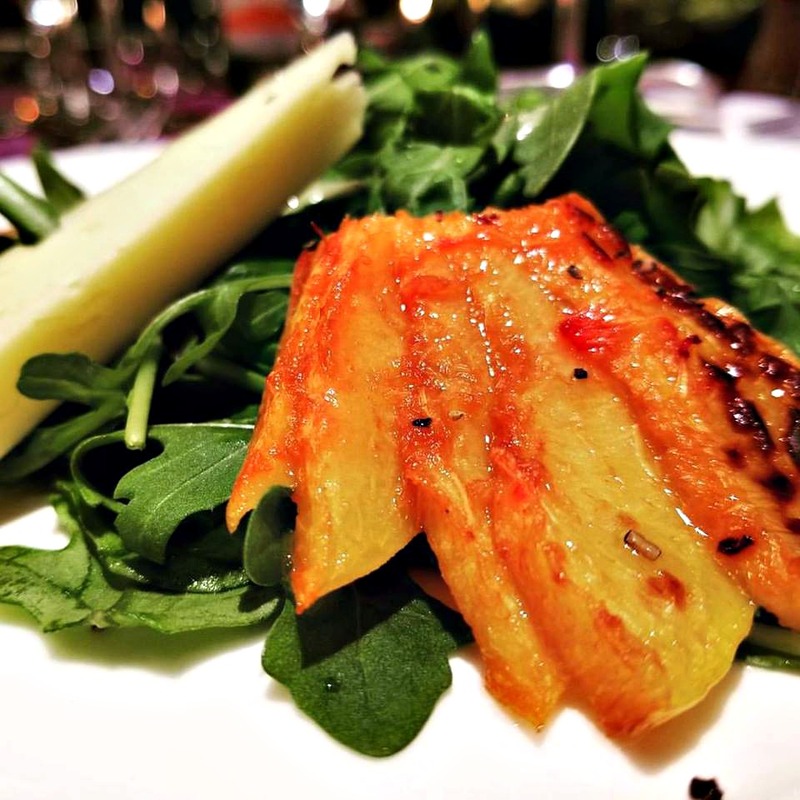 No Kid Hungry’s culinary events highlight the nation’s finest talent in the food and drink industry, all united under one cause – ending childhood hunger. Each year these events raise the critical funds needed to support No Kid Hungry’s work to ensure that all children in America get the healthy food they need, every day. The Atlanta food & Lifestyle Bloggers Society was proud to have been invited as guests to support this worthwhile cause. 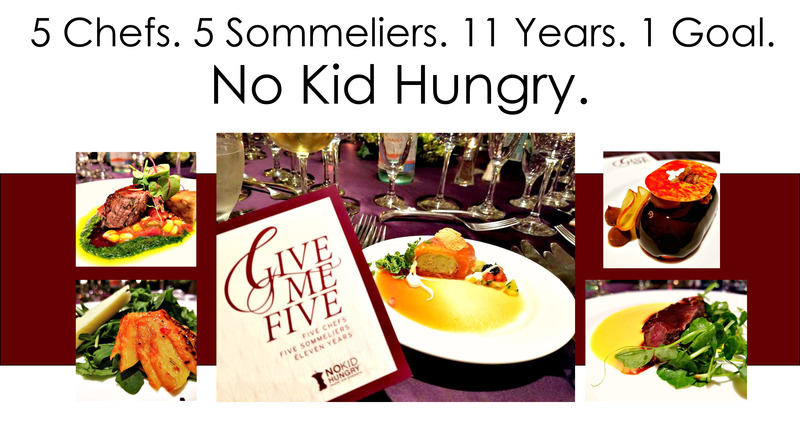 Activities throughout the night ranged from videos showcasing the tremendous need to provide hot meals for our children, to silent & live auction fundraisers, to a world class dining experience with wine perfectly paired by Georgia’s leading sommeliers. 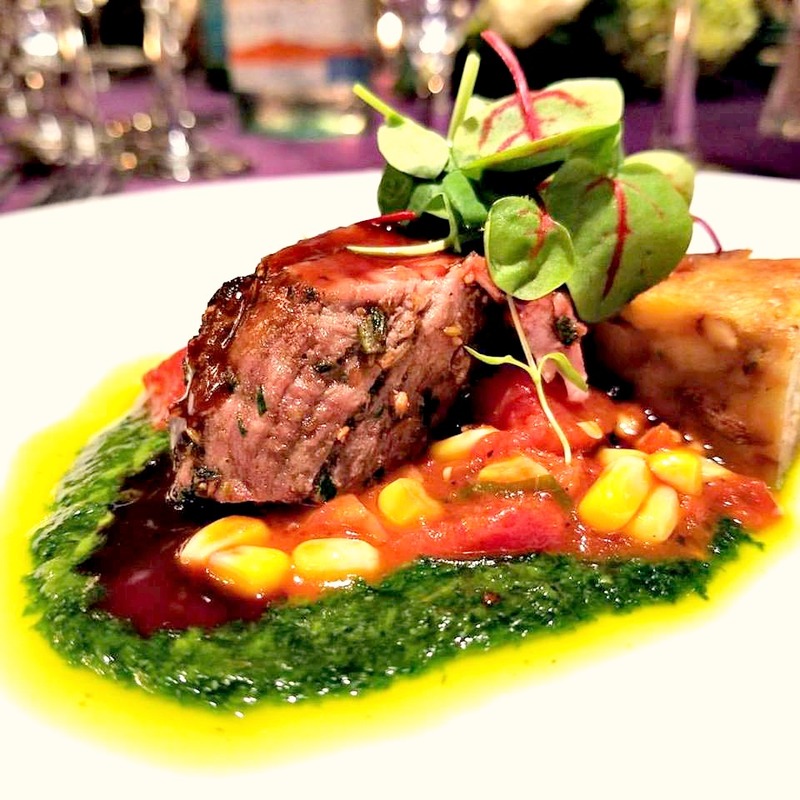 Each course of the exquisite meal was accompanied by descriptions from both the chefs and sommeliers. Charlie Hatney/Charlie Hatney & Co. Chef Charlie Hatney – Charlie Hatney & Co.
I’m very excited to say $90,000 was raised to feed hungry children across the United States. If you would like to learn more about this important endeavor, please visit their website at www.nokidhungry.org. 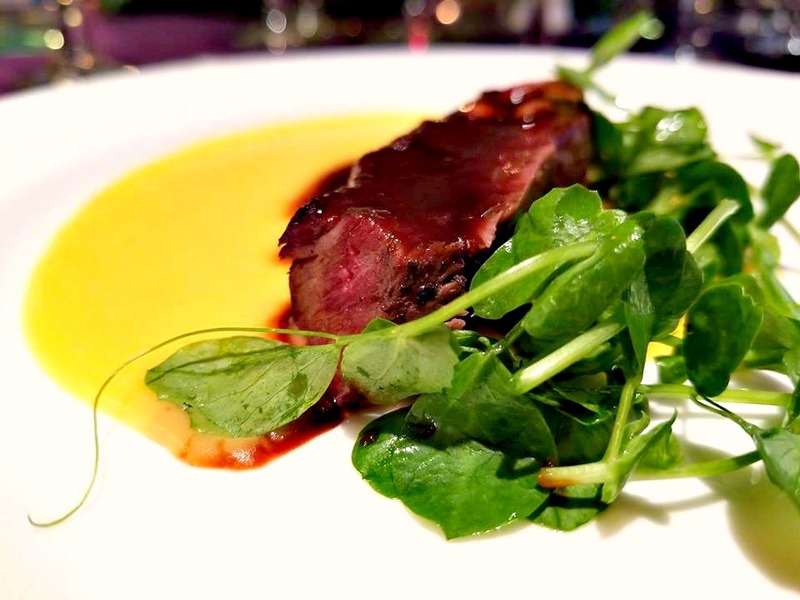 Every year, the country’s best chefs, sommeliers and mixologists join together with one goal in mind: end childhood hunger in America by supporting Taste of the Nation® for No Kid Hungry presented by Citi and Sysco®. 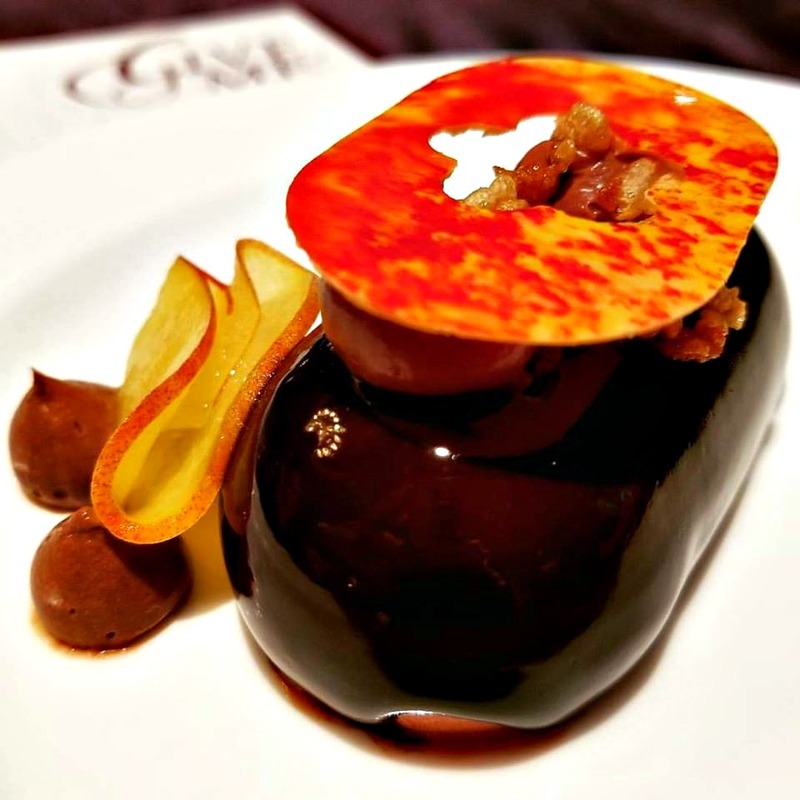 In more than 30 cities across the nation, guests can sip and sample gourmet creations from each city’s premier culinary talent and participate in unique food, travel and lifestyle auctions – all while raising funds for No Kid Hungry, Share Our Strength’s campaign to end childhood hunger in America. We would like to thank our sponsors for a complimentary, memorable experience. We would also like to thank our readers for allowing us to share our thoughts and opinions on these complimentary tasting experiences and products with you. Thank you for your confidence in us and thank you in advance for visiting and supporting these organizations. 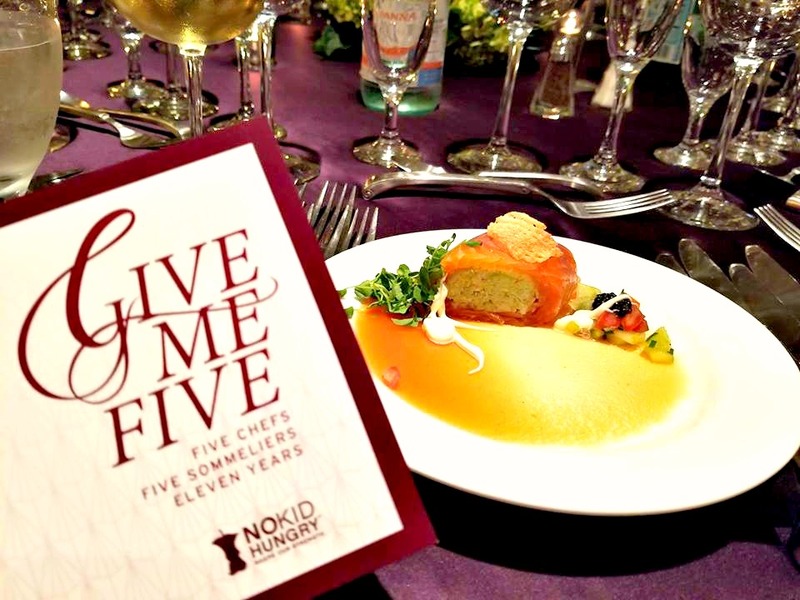 Pingback: Proud Partner | 11th Annual Give Me Five For No Kid Hungry Raises Over $90,000 – Exciting News! We're Re-Branding to Get You More!